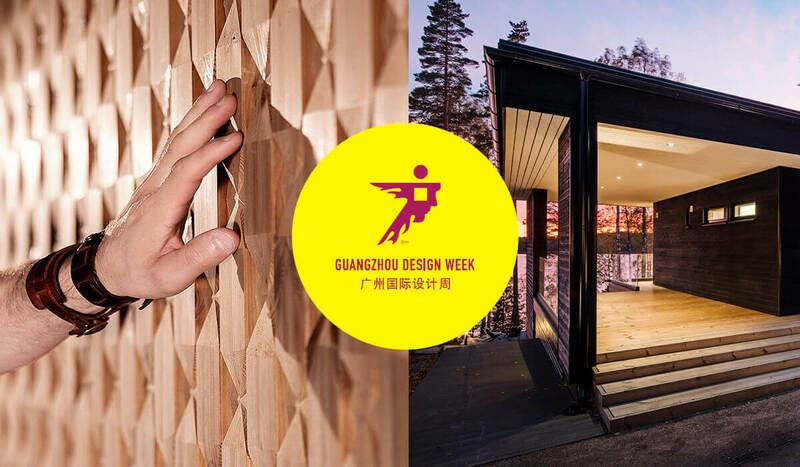 Lunawood is participating International design expo Guanzhou Design week held on 27-29 November 2018. The Nordic Thermowood collection is presented together with Lunawood’s Chinese business partner Finngardens. Guangzhou Design Week will bring into the spotlight the significance and value of products and services related to designing industry. Guangzhou Design Week is the first annual international design business event in China since 2006 and has grown to be the biggest and most influential annual commercial activity in the Chinese design industry. The expo gathers 50 000 professionals from all over the world. Welcome to meet us and get to know our Thermowood products in hall B on our stand Z J23! At the Expo, Lunawood is represented by Lunawood’s Area Manager Tomi Halme and Marketing Coordinator Suvi Loukeinen. Lunawood is the pioneer and global market leader of Thermowood. We love the forest, its untamed freedom and its incomparable strength. Our mission is to re-connect nature with people in urban environments. We bring the soothing effect of forest available to all. Our mills in Finland transform the very best Nordic pine and spruce into beautiful and long lasting Thermowood. It is the ideal foundation and the perfect material for an ecological and healthy way of designing, building and living. Our every product is an authentic piece of Nordic forest and the result of years of dedication to sustainable wood. Non-toxic Thermowood is suitable for all climates and types of weather. It is dimensionally stabile and resin free. These unique properties inspire architects and builders to create amazing and versatile projects around the world. 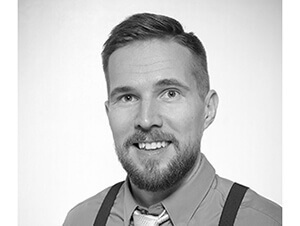 Established in 2001, Lunawood employs 90 professionals in Finland, at production units in Iisalmi, Kaskinen and Joensuu, as well as in the Lahti head office and on main export markets. In 2017 Lunawood’s turnover was EUR 41 million.